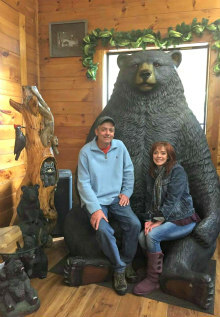 Dollywood is about 15 minutes from Lazy Bear Cabin. They are by far the most popular Smoky Mountain attraction, except for the park of course! 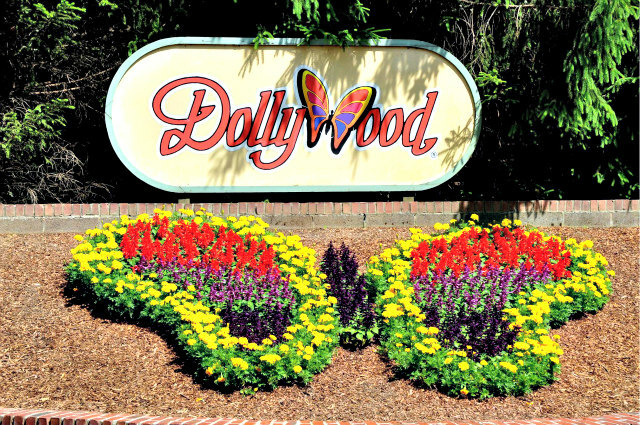 Dollywood is a one stop park to see everything Smoky Mountains. Dollywood is a very beautiful place. The attention to detail is amazing. With the amusement park, 35 acre waterpark, 15 exceptional shows and 5 of the South’s largest festivals it’s no wonder the park is so successful. 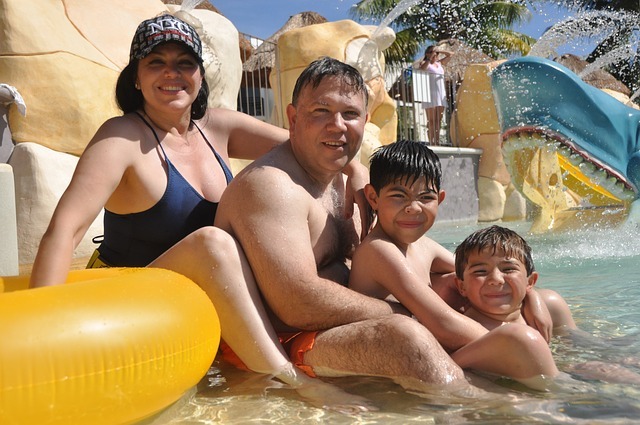 Family fun for every age group. Dolly has done so much for this area. Don’t forget about the southern style dining. One stop day trip for the whole family. Dollywood is about 15 minutes from the cabin on all back roads, there are little worries about traffic from the strip. Check out http://www.dollywood.com for hours of operation and attraction dates. Here is a video of their newest coaster that opened in 2016.